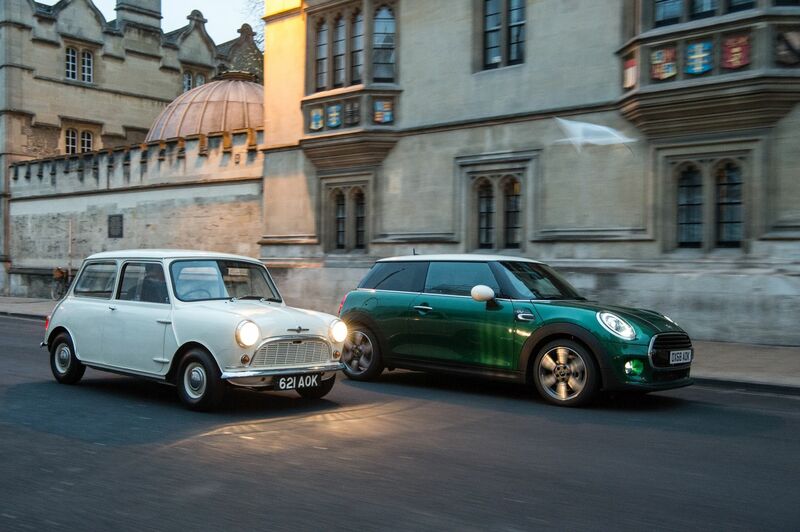 MINI fans probably know that the British brand is turning 60 this year. 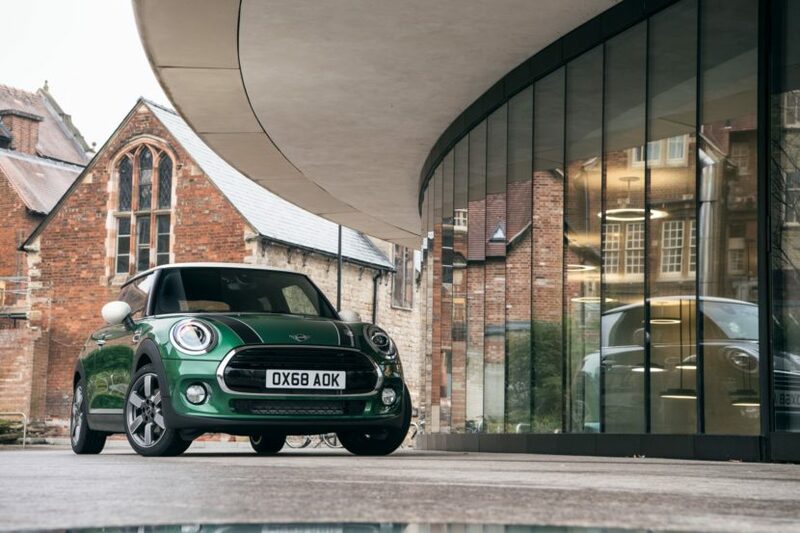 To celebrate, MINI launched a special edition hatch earlier this year and now, to continue the celebration, the popular hatch also won a “Best Cars 2019” award from popular German magazine auto motor und sport. The hot hatch was voted by readers of the magazine as the winner of its class, in a competition that entered its 43rd year in 2019. From a total of 385 models, participants voted for their favorites in eleven vehicle classes. In doing so they chose the “Best Cars 2019”, both overall and in the import category. The winners of the latest vote received their awards today at a festive prize-giving ceremony held at the International Congress Center Stuttgart (ICS) and MINI won the title in the import category of its class. Attracting 30.1 per cent of the votes cast, the British model secured a clear lead within its vehicle class. In fact the current winner was even able to improve on the excellent results achieved by MINI in previous years. Ever since the relaunch of the brand in 2001, MINI has maintained a regular presence among the winners of the “auto, motor und sport” reader survey. It was initially the serial winner in the import category of the “Mini Cars” class, and since 2015 it has now won the title in the “Small Cars” category five times in succession. The readers’ vote organized by “auto, motor und sport” magazine is one of the longest-standing public surveys in the automotive sector having been started in 1976 and crowning iconic models launched across the decades around the world. If you’re interested in a MINI, I’m sure the recently launched MINI 60 Years Edition might appeal to you, with bespoke features and a unique design.